Spiral notebooks and legal pads are history.Now you can digitally create page after page of notes and drawings without sacrificing the writing experience. The Boogie Board Sync 9.7 saves your images and wirelessly transfers to your phone, tablet or computer via Bluetooth. And that's just the beginning. Save thousands of notes and sketches to the Boogie Board Sync's internal memory with just the push of a button. Use Bluetooth to sync and share with Evernote, email and social media using the Sync desktop and mobile applications. 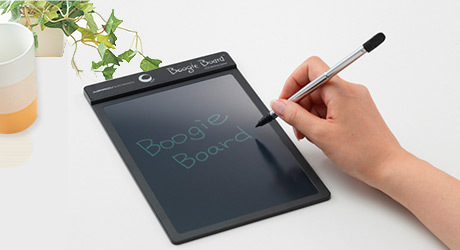 This boogieboard has a software called Virtual Desktop Companion Software.The free Sync Virtual Desktop Companion software turns the Boogie Board Sync into a powerful tool that is great for presentations, image creation, and organization. Available for Windows and OS X. 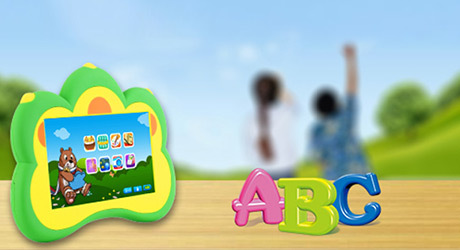 Display images drawn on the Boogie Board Sync's writing surface in real-time onto a PC monitor or projector. 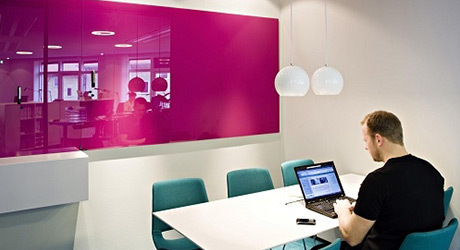 The VDC software is integrated with Evernote to make it easy to save and organize your files. Connect the Sync 9.7 to utilize the included templates for customized image creation. Download the free Sync mobile app to view and share files created with the Boogie Board Sync on your Bluetooth enabled device. Available on the App Store and Google Play. nstantly view files saved on the Boogie Board Sync. Organize and find files quickly by creating and labeling folders. Use the mobile app to save files to your device, upload to Evernote, or share on Facebook, Twitter or through email.